I want to take a moment to reflect on the word beautiful and what it means to me. But sometimes I feel guilty for liking beautiful things. The guilt comes from a few places. It comes from me when I judge myself for placing vanity above other virtues like functionality, practicality, or conceptual depth. It comes from others when they classify a piece of work as aesthetically pleasing but not conceptually sound. It comes from four years of design school where every work had to be accompanied by a paragraph explaining why. 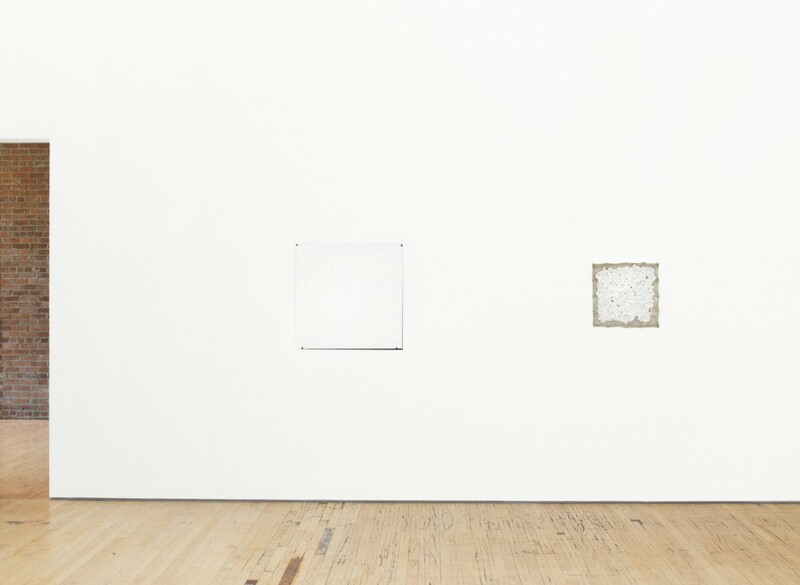 Robert Ryman, installation view, Dia:Beacon. I recently went to the MoMA and realized there are really two ways to visit a museum. You go to try and understand the art. You read every description card, put on those audio guide headphones, and attempt to ascribe meaning to every color and haphazard smear. Or you go to experience the art is it is. You look at it and notice how it makes you feel; you take note of where it leads your mind and the thoughts it provokes. When something is beautiful, I don’t believe it should require further explanation. It can exist on its own in a vacuum and say everything it needs to say. Of course, there are times when beauty is not enough. Ad advertisement needs to sell a product. An editorial illustration must reflect the thesis of its accompanying article. A floppy disk icon must communicate “save”. But if you don’t have those requirements. Sign up to get new articles and infrequent updates sent directly to your inbox.